Wow, I'm impressed with your tomatoes. 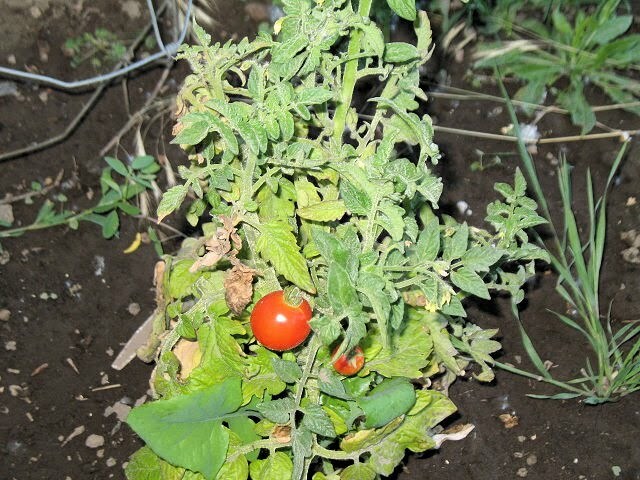 We have lots of tomatoes this year but none are ripe yet like yours are. WOW sounds like it is definitely the way to go!! We'll try it next year for sure.